Is peace that expensive that Africa can’t buy? Is war that necessary that if we leave it we die? Why if there is no war, then we are in a fake peace? Are the answers they get instead? When will love show to everybody that’s it’s in everyone heart? how many people enjoy the national cake? the minority takes over the majority…. for God’s sake!!! how many benefit through the education we get? do we need something we really get? is there truth in media anymore? what will my kid know? Mr.politics you fight for my vote to lead me? or bid me and lead my resources? how many care on if I’m conscious and aware? what a beautiful poem Peter…so conscious and very touching i wish our policy makers and politicians would see these and think twice about their selfishness to their own people in their own community. Peter is a 22 years old, living in the North-eastern part of the Tanzania in the city of Arusha. He started writing poetry when he was 16 years old while still a high school student. He initially mainly wrote for his friends and for his own benefit due to a lack of platforms in his hometown. 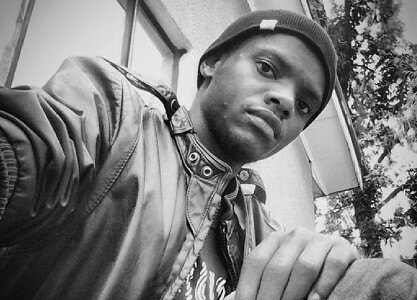 In 2012 he met George Kyomushula the founder of Arusha Poetry Club,who inspired him to participate in the club’s weekly sessions. This is where he has met a lot of great poets like Charlotte Hill O’neil. Till now he has participated in more than four international events and other six local events within the club. And performed local events at The University Of Dodoma,where he pursues a degree of Film and Theatre.